B.C. Brown was born with six fingers on each hand endowing her with super powers, thus enabling her to fight crime. When a freak Cuisinart accident severed the additional digits and her powers, B.C. was forced to fall back on her secondary talent - writing. Now she lives between the pages of a book - whether she has written it or not. Since she has not found the surgeon to restore her fingers and powers, she has published three novels to date. She enjoys writing mystery, paranormal romance, science fiction and fantasy but is always in the mood for a challenge to branch out. You can follow her crime fighting or writing at twitter or facebook. 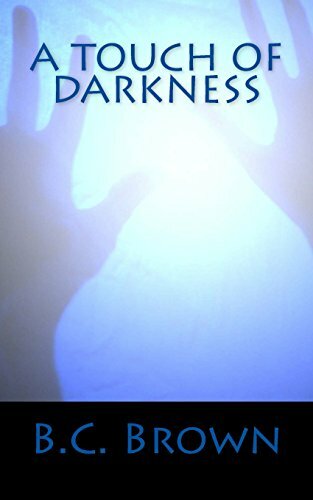 aBeware the child with the pale blue eyes.a In a realm war-torn and ravaged by pitiless creatures, Rose must confront her past to decide how to use her extraordinary abilities. David, a young lord torn between duty and want, must find a balance in a world turned upside down. An aged queen, rocked by the illness of her young heiress, takes on the dizzying attempt at holding her realm together. Can each person find the strength to lay aside their personal desires and rally to their duty? 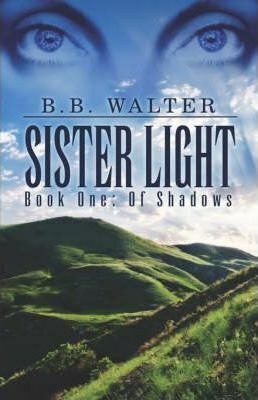 A unique fantasy filled with intrigue, both mystical and political, where characters from very different strata of society become inexplicably intertwined, Sister Light sweeps you away with an all-consuming need to walk in both the shadows and the light.